Real estate properties ( for sale ) in Sittwe, Myanmar. 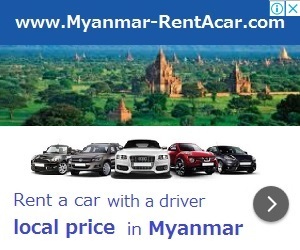 For real estate info in other cities of Rakhine state, please select Rakhine state. Real estate agent: ABC Real Estate Co., Ltd.